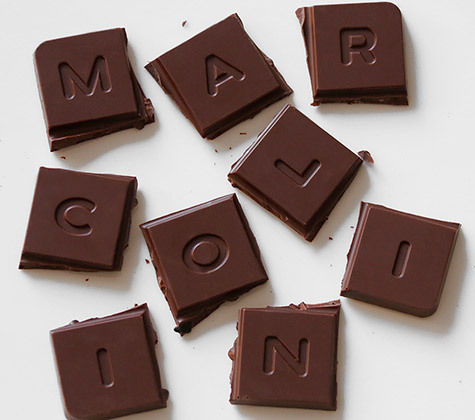 Design in chocolate making is true jewellery work… Marcolini chocolates are real masterpieces, with modern aesthetics and delicate flavours. But what is Pierre Marcolini’s manufacturing secret? Expertly working the cocoa, with exceptional beans selected directly from farmers around the world. These beans, roasted in his workshop in Brussels then crushed and ground, reveal the unique aromas of chocolate. 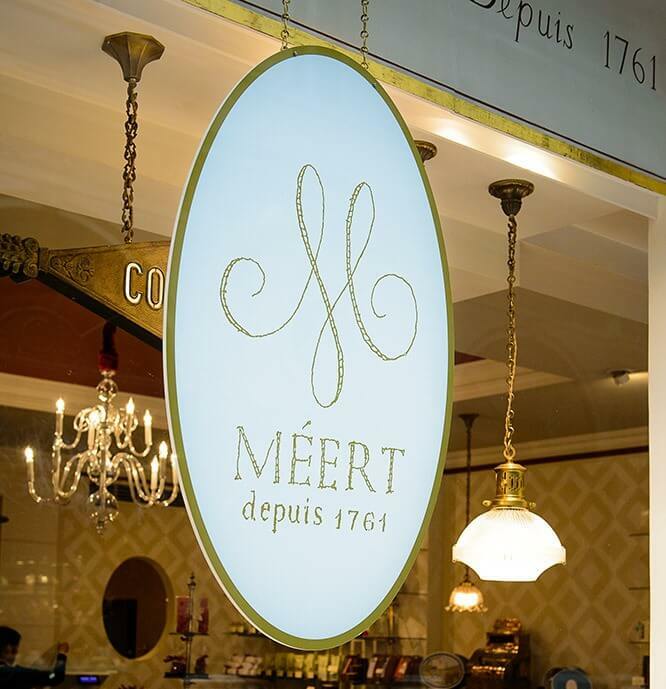 Floral, herbaceous or fruity aromas… “Haute chocolaterie” is a product of fine skills in crafting cocoa, exceptional know-how that the artisan chocolate maker showcases in his Marcolini shop in Brussels ! 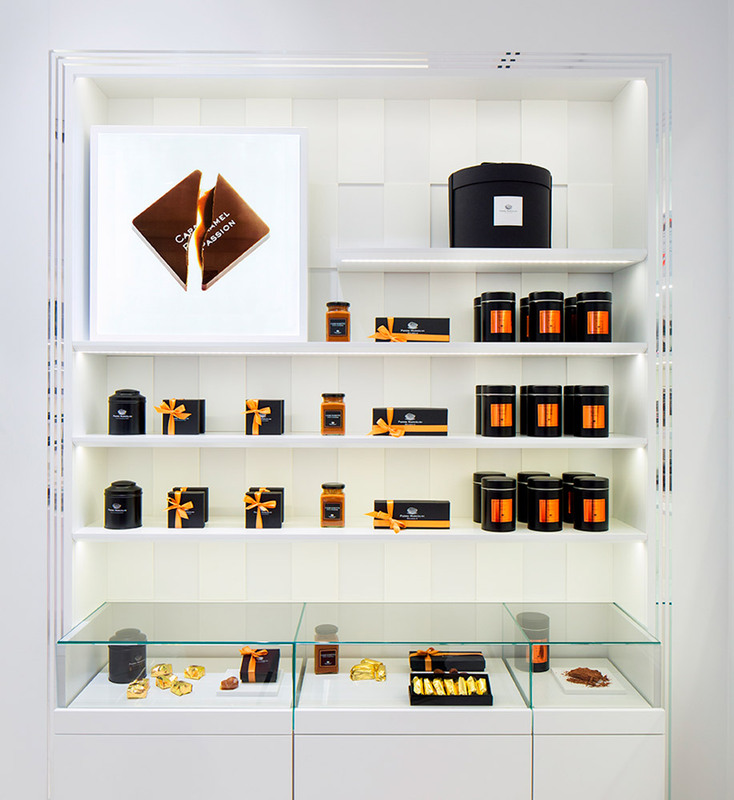 The collections will fulfil even the finest palates… Each chocolate reveals intensity and structure. The strength of the aromas alone will delight your taste buds! Discover an array of flavours, textures and designs across the collections of pralines, truffles, chocolate bars and other chocolate delights. 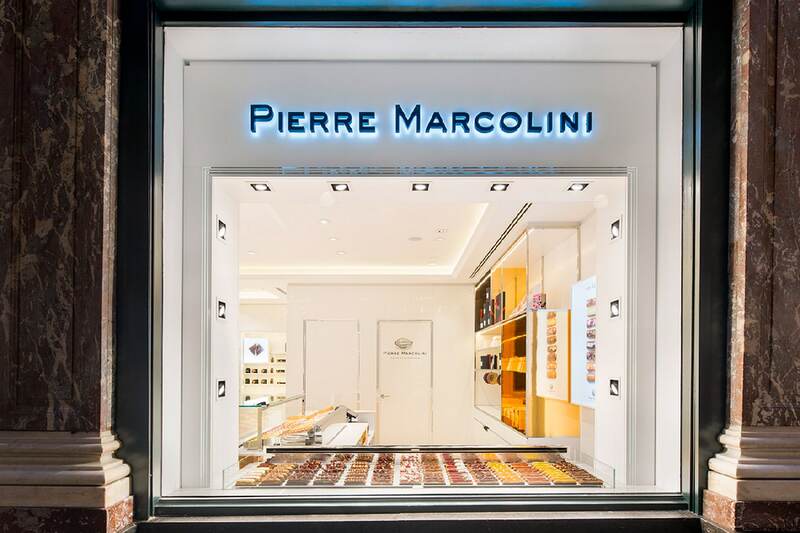 The Marcolini shop in Brussels also offers macaroons with original flavours, éclairs, financiers and other delicious pastries. Find special seasonal collections: hot chocolate in winter, and ice cream in summer. 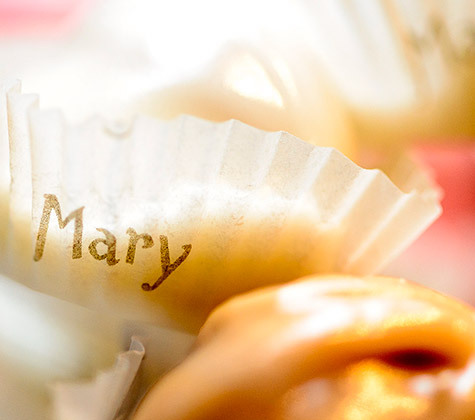 Authenticity and quality drive the work of the Belgian chocolatier Marcolini, day after day. Find top-of-the-range treats available in store exclusively. 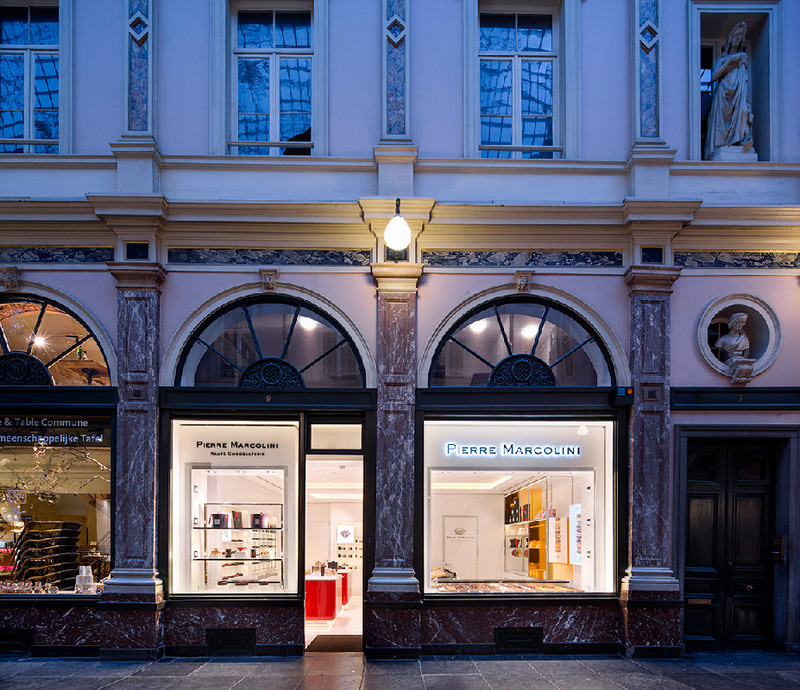 Come and discover them in the Marcolini shop in Brussels, in the Queen’s Gallery. 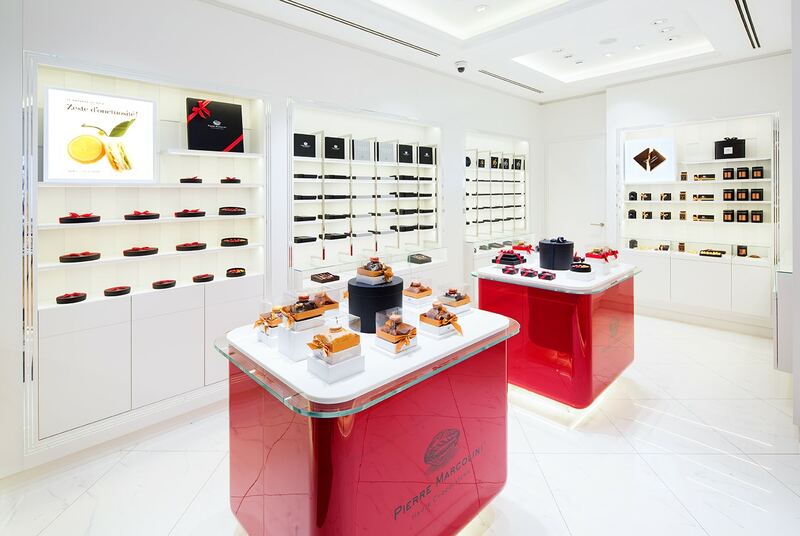 The shop’s magnificent interior, full of elegance and modernity, offers the ideal setting to give into the pleasure of chocolate.